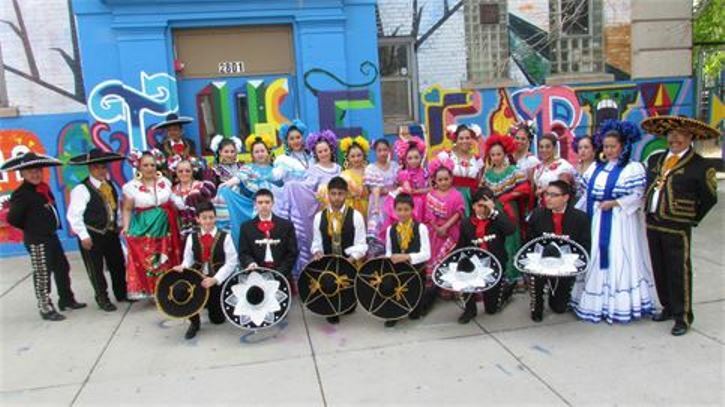 Ballet Folklórico Xochitl celebrates its 18th season with “Mexico de Mis Recuerdos”, a public performance in Chicago’s Little Village neighborhood. The show will feature 45 company dancers and a special guest appearance by the GRAMMY-nominated Sones de Mexico Ensemble. Our goal is to exhibit our rich and diverse Mexican Heritage through dances from all around Mexico.